When a young archaeologist discovers a set of human remains, the locals are intrigued. Is it an ancient find - or a more contemporary mystery? Then an elderly woman fatally is shot and Ann Cleeves's popular series detective Jimmy Perez is called in. 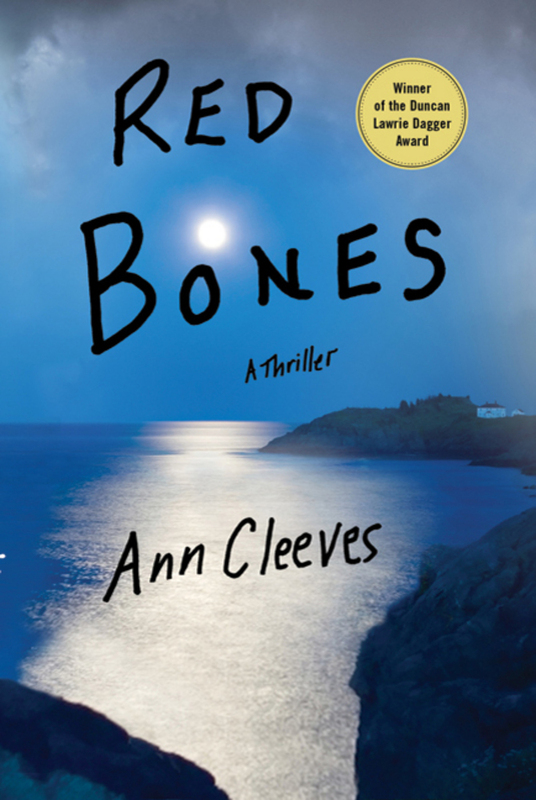 In Red Bones, a claustrophobic mists swirl around the Shetland Islands, and Inspector Perez finds himself totally in the dark.